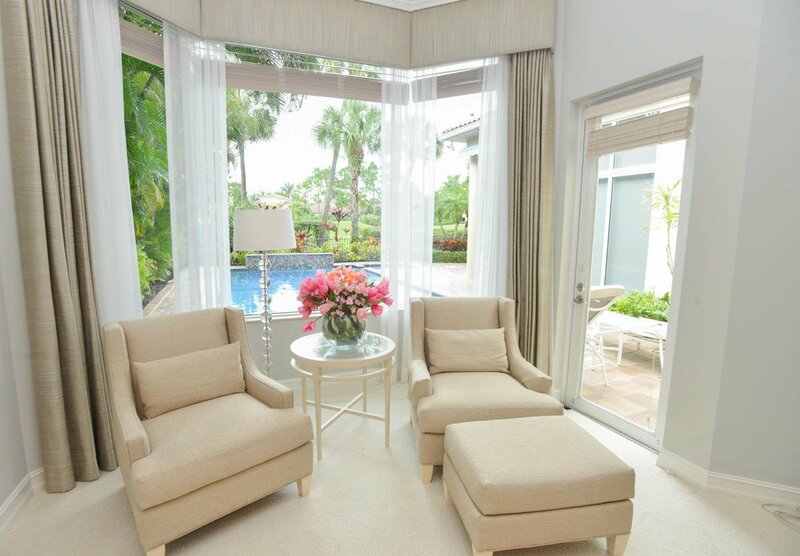 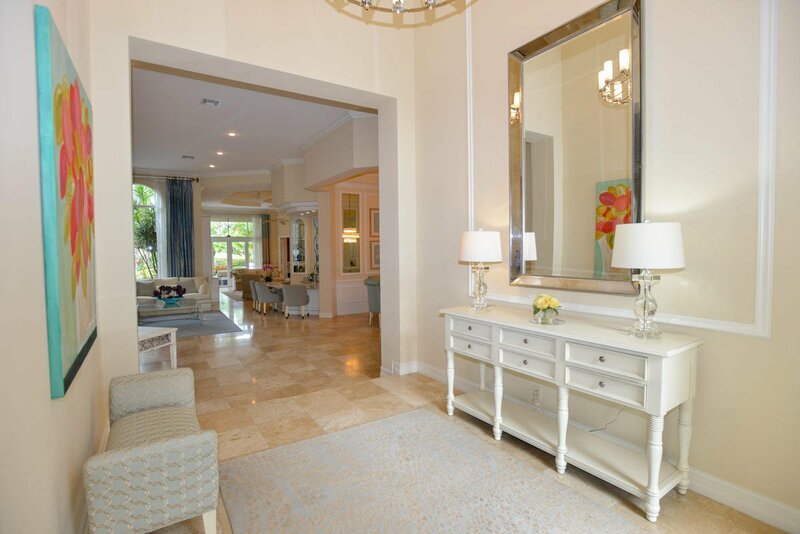 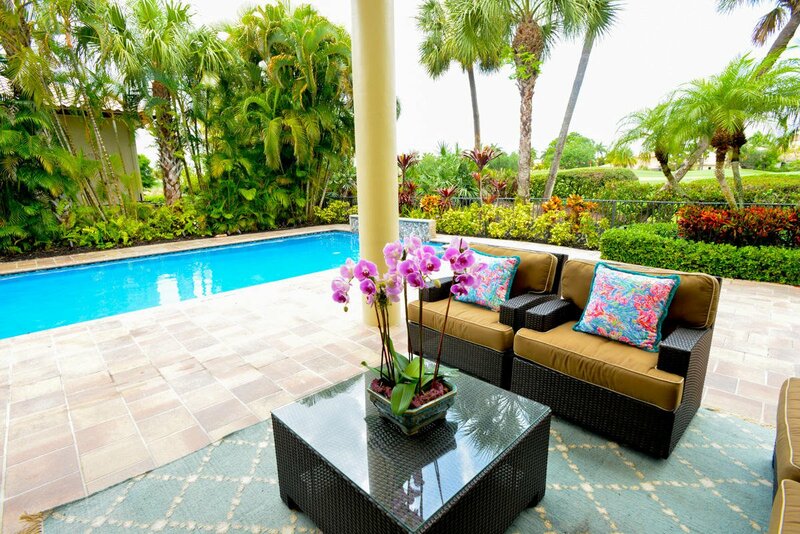 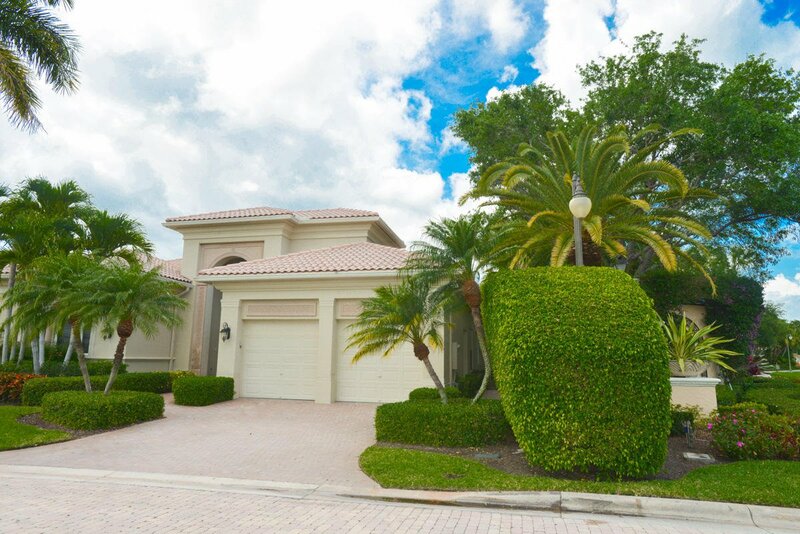 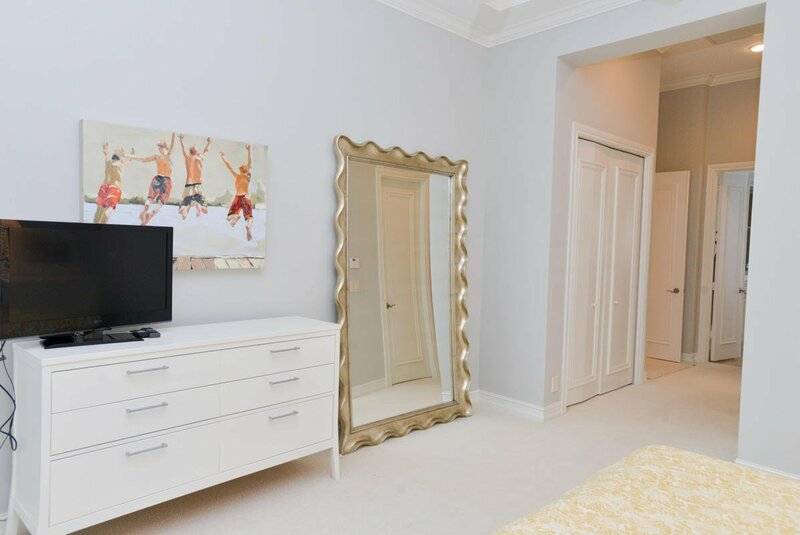 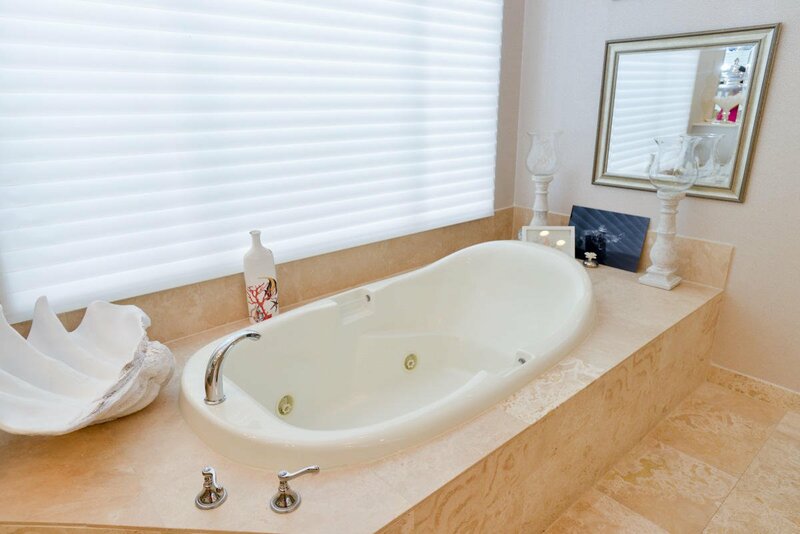 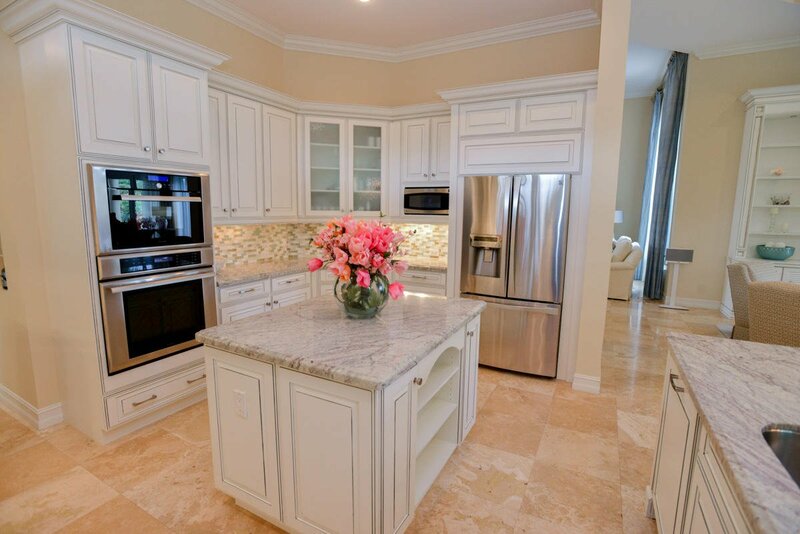 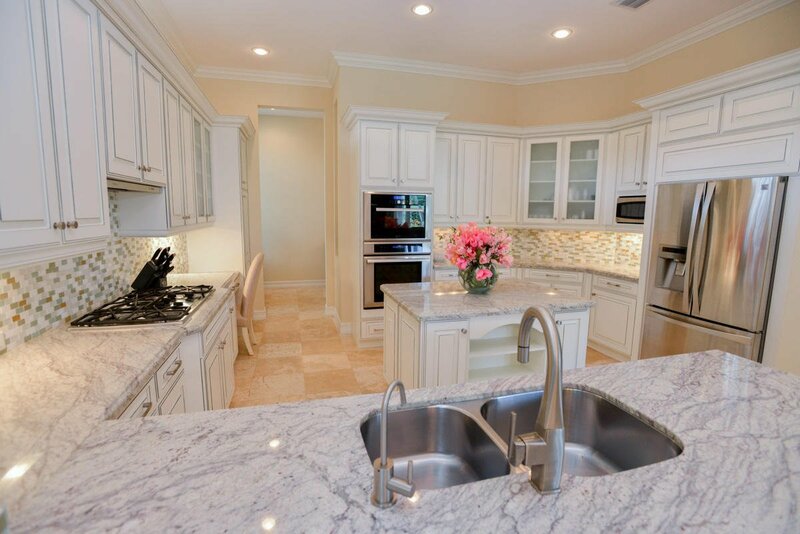 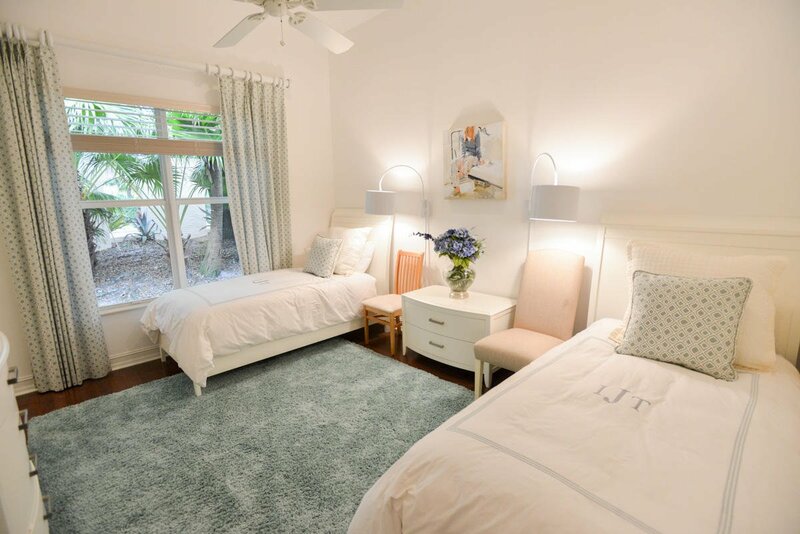 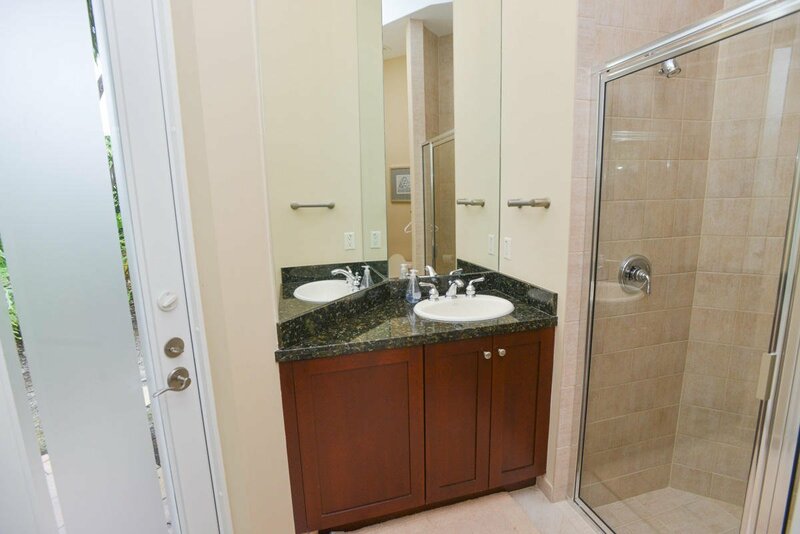 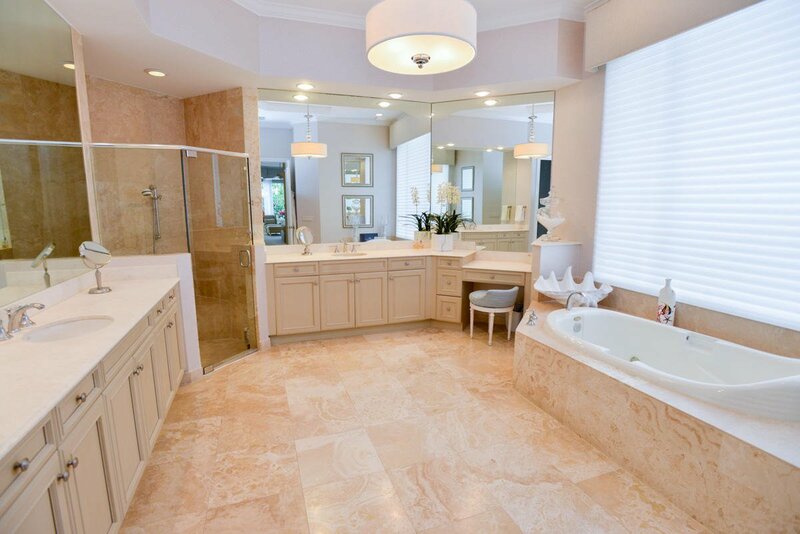 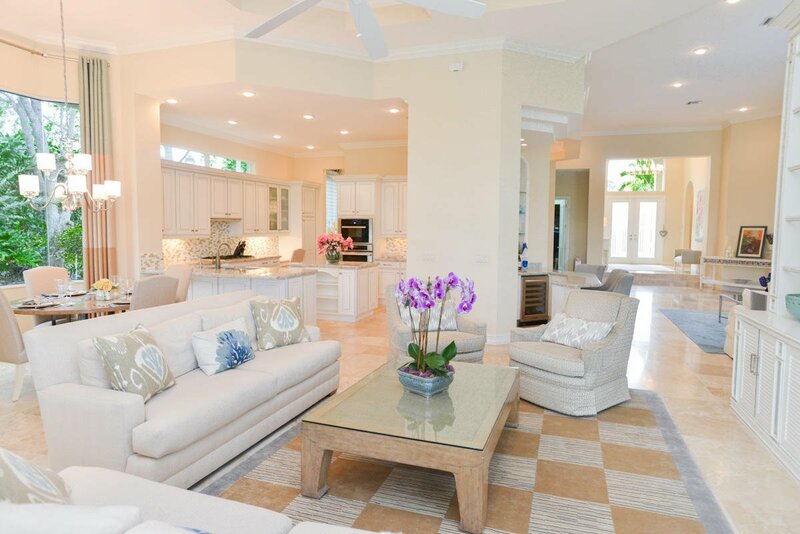 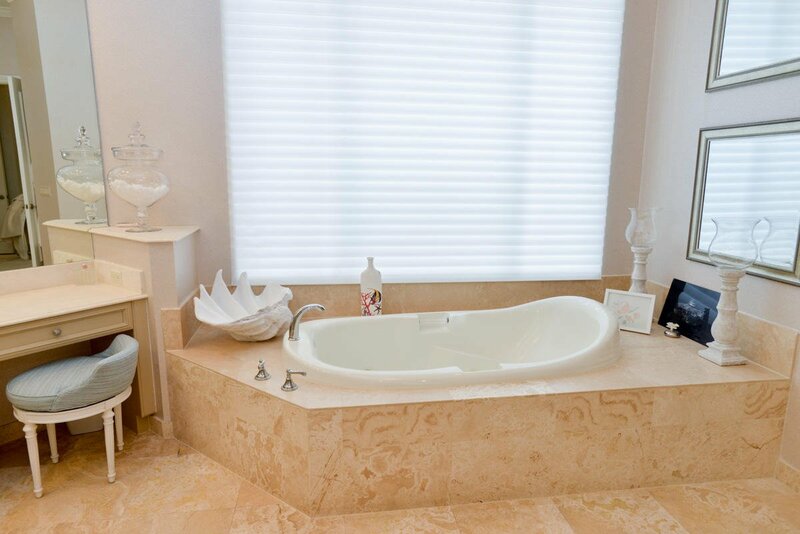 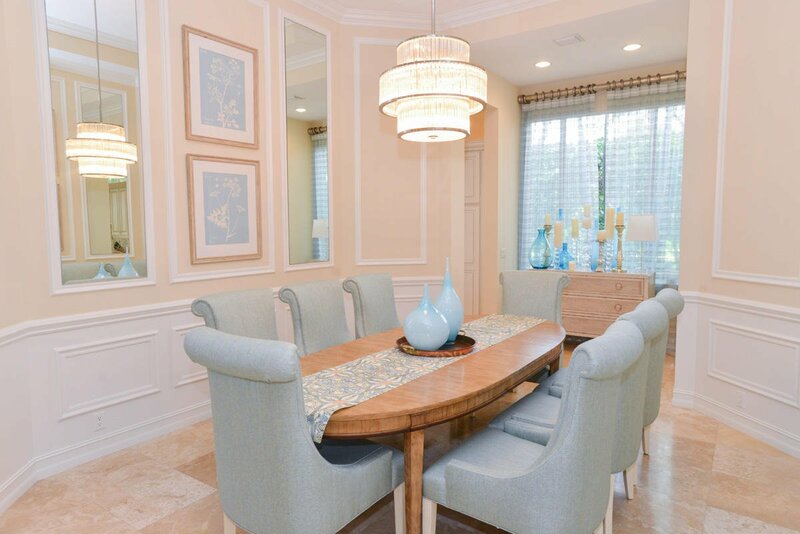 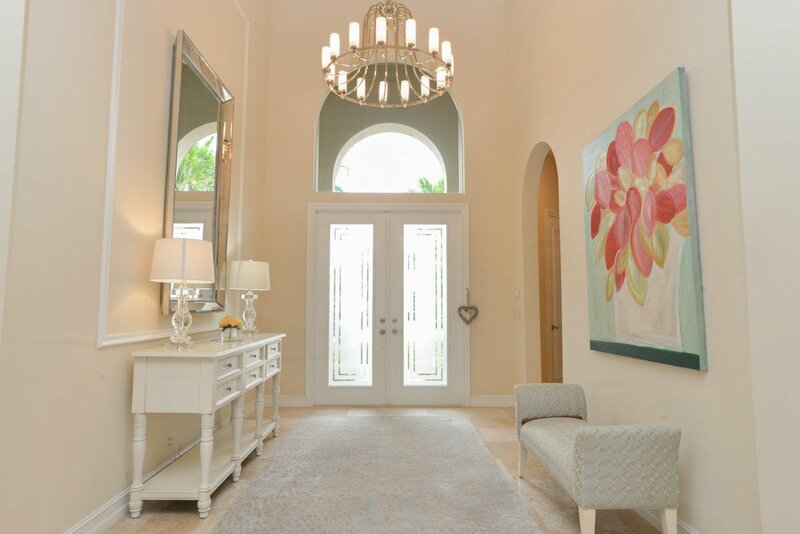 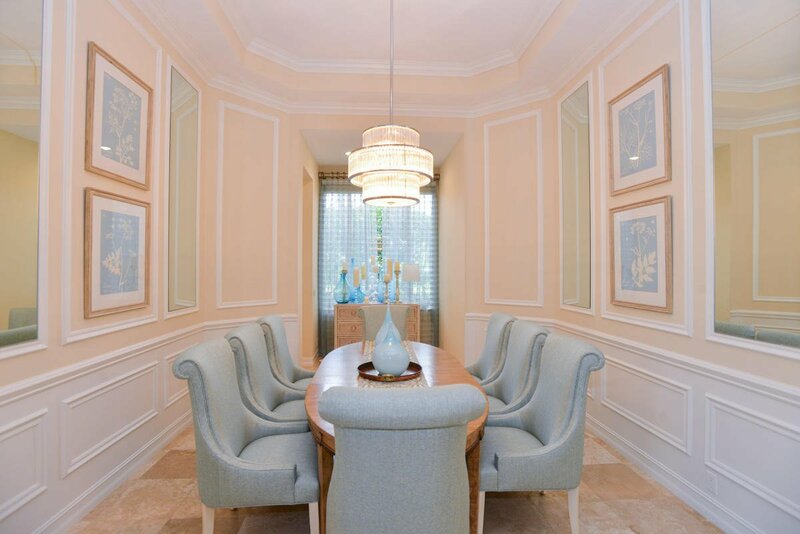 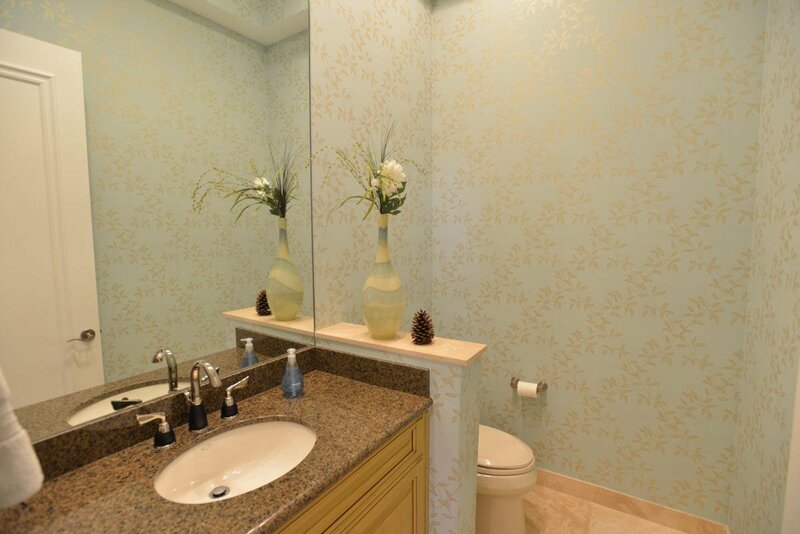 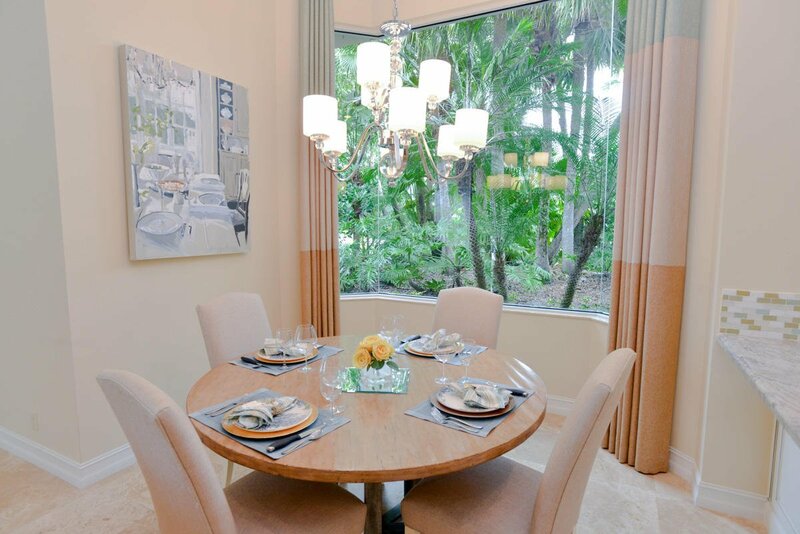 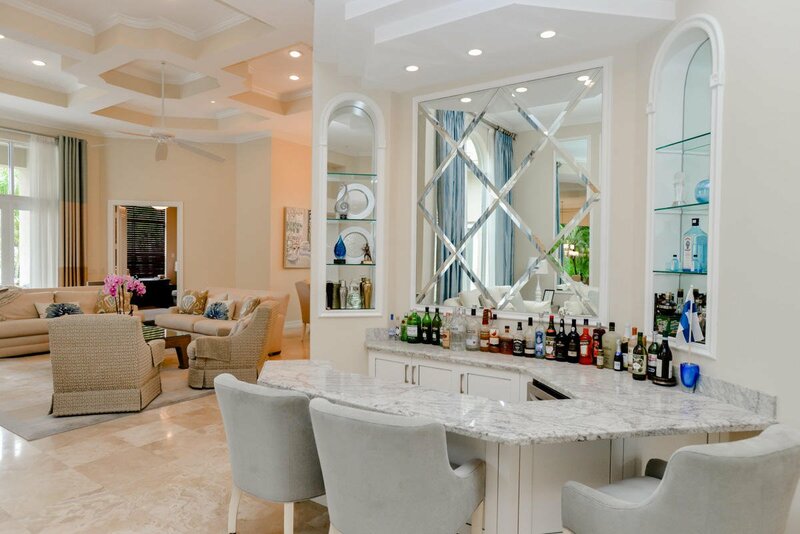 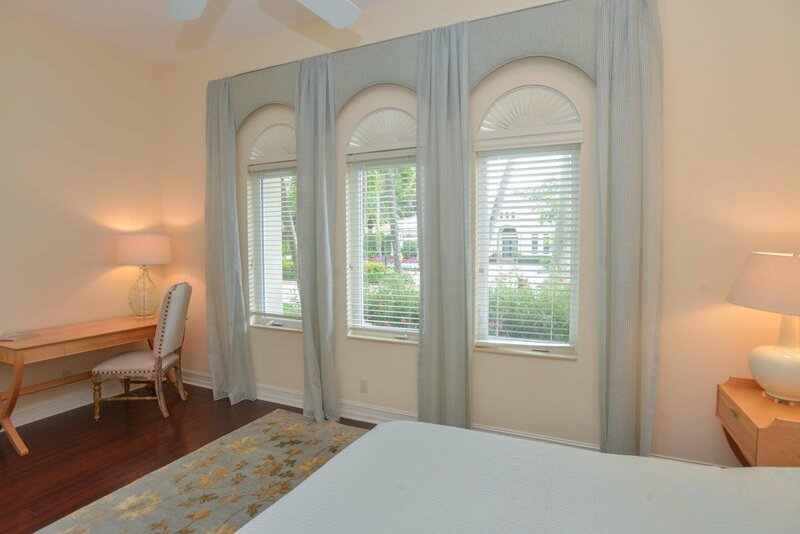 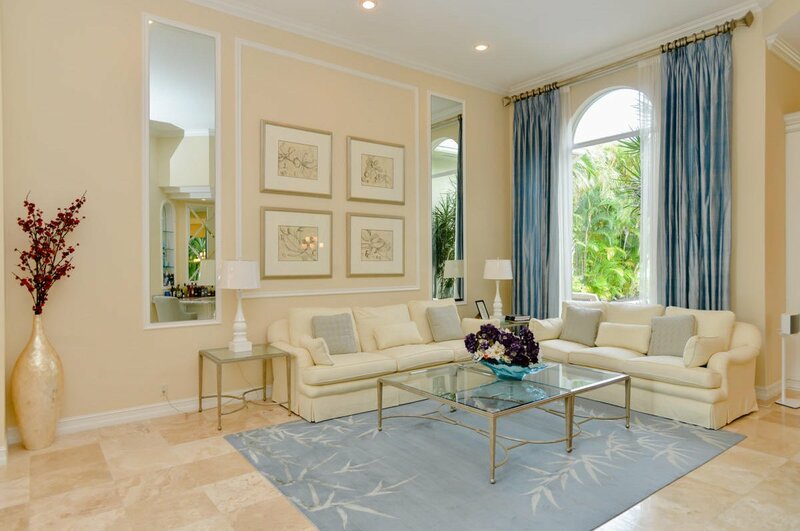 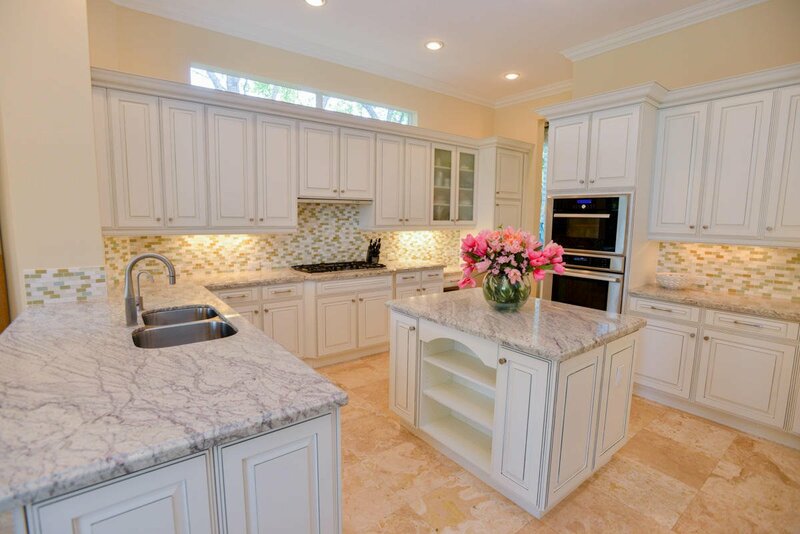 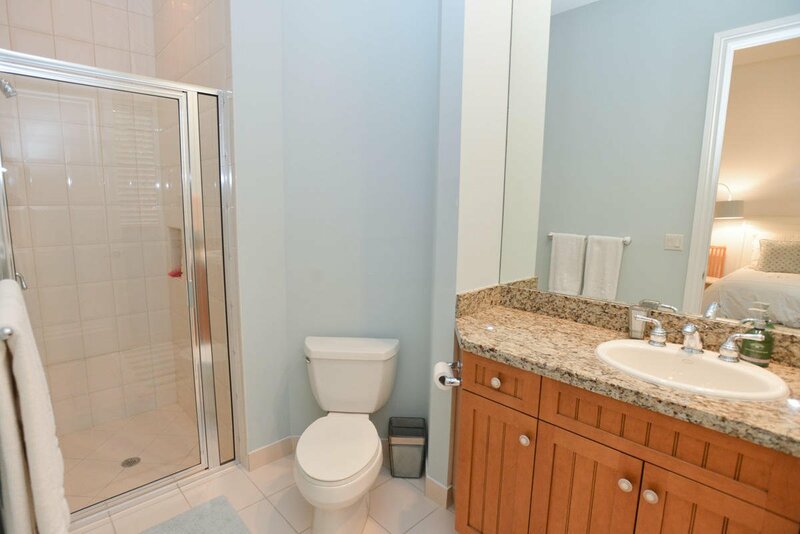 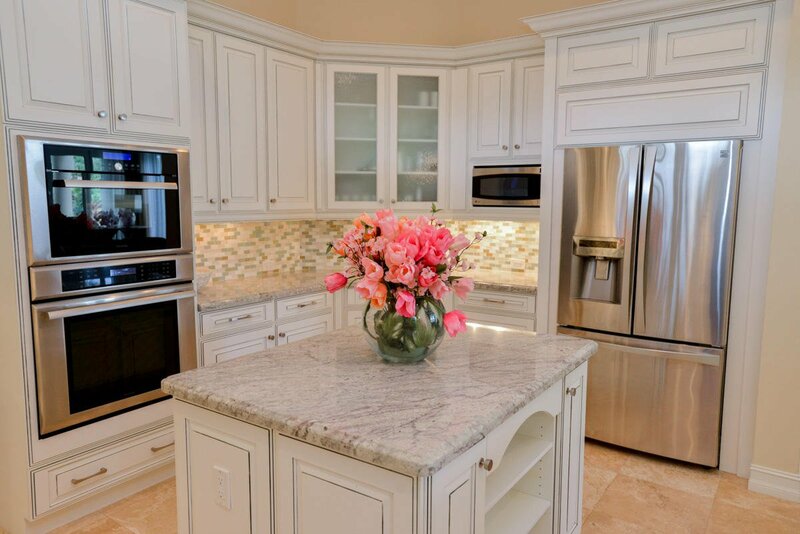 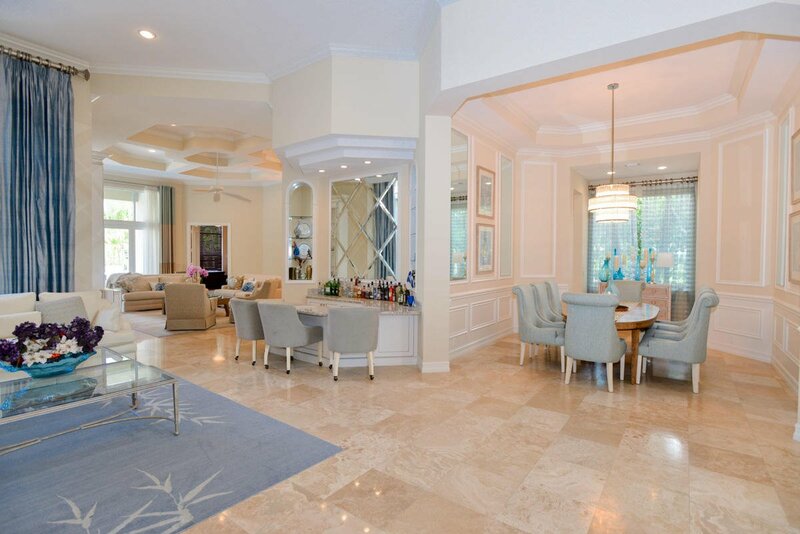 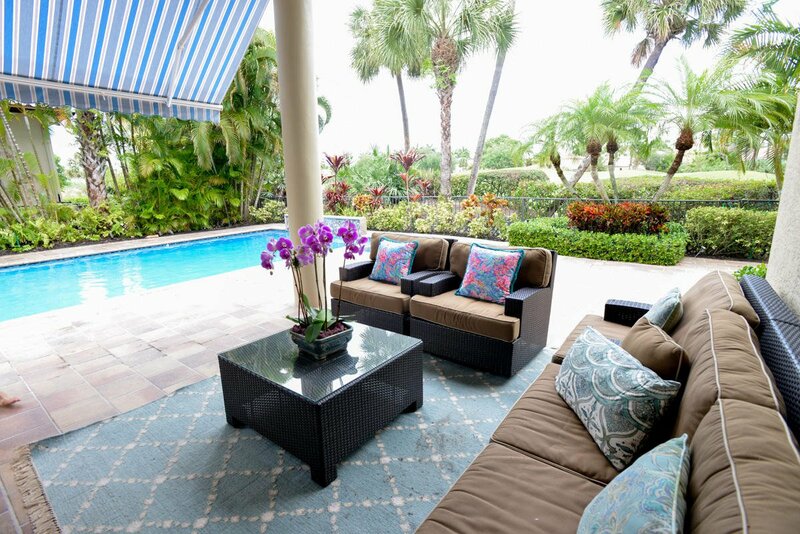 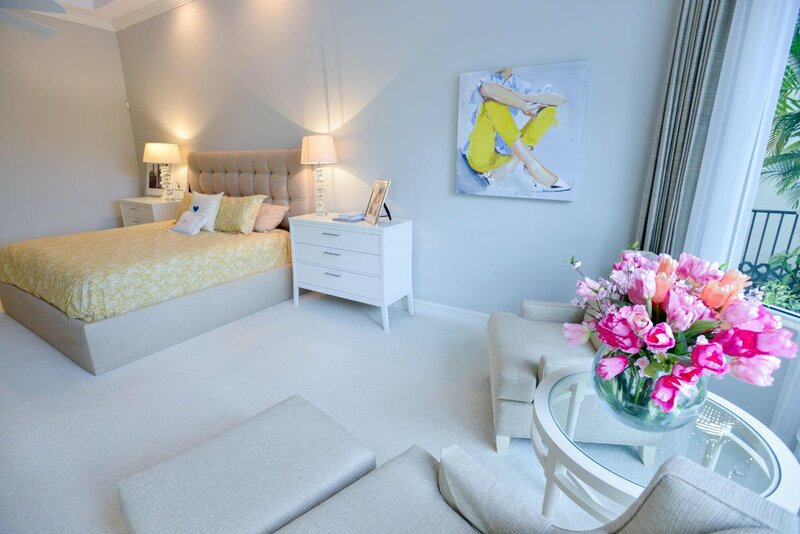 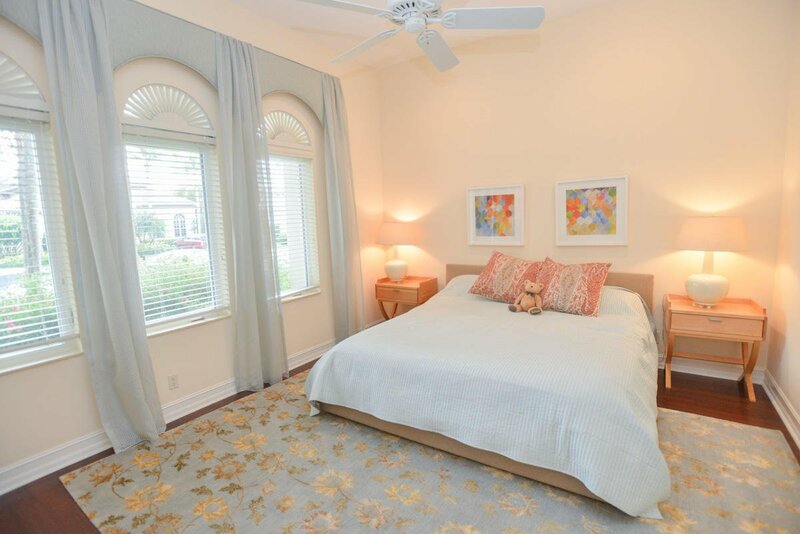 No expense has been spared in this professionally designed, furnished, and maintained Mirasol estate. 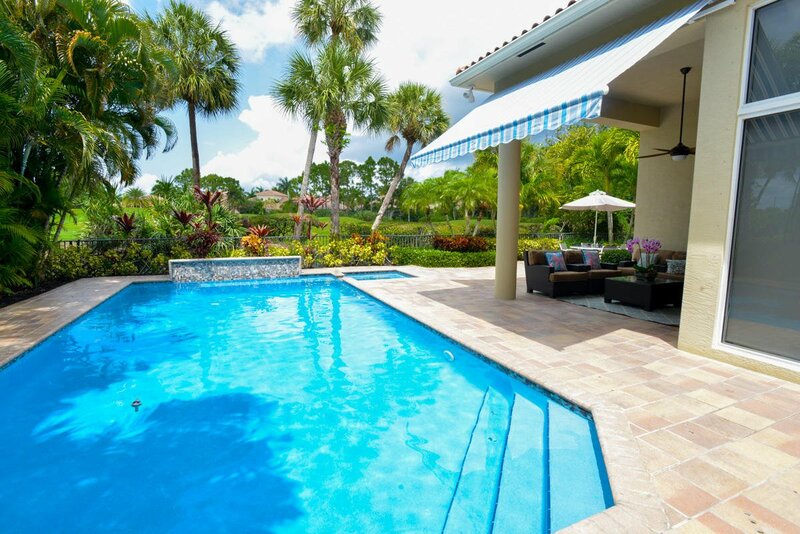 Northern exposure on an OVERSIZED LOT with largest possible pool and spa, in the sun all day. 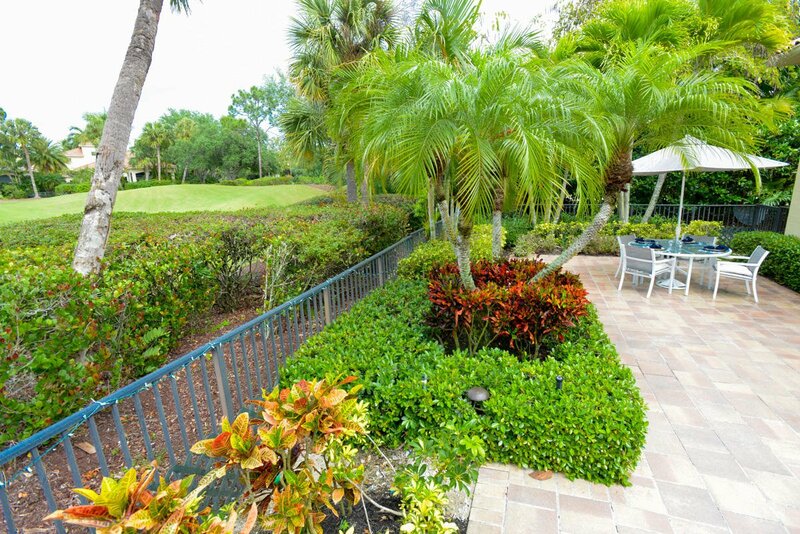 Situated just a 2 minute walk to the main club house and sports facilities. 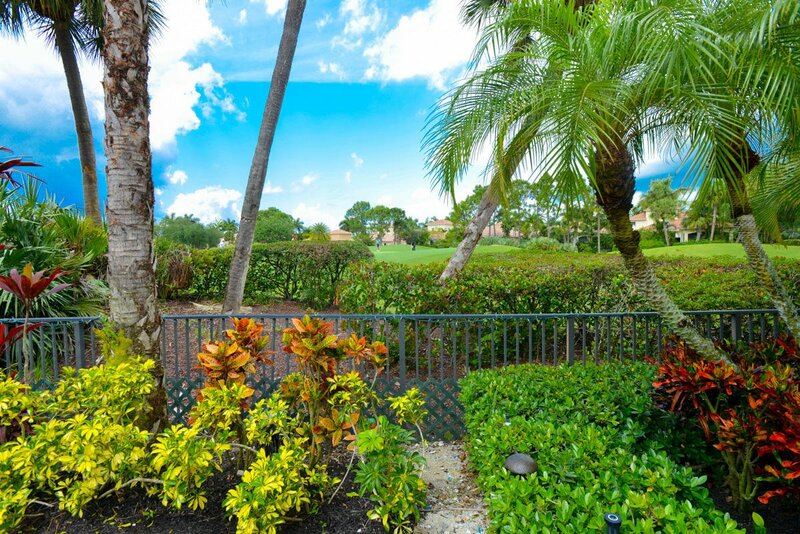 Semi private views of the 11th hole on the sunset golf course with cart path on opposite side of green for additional privacy. 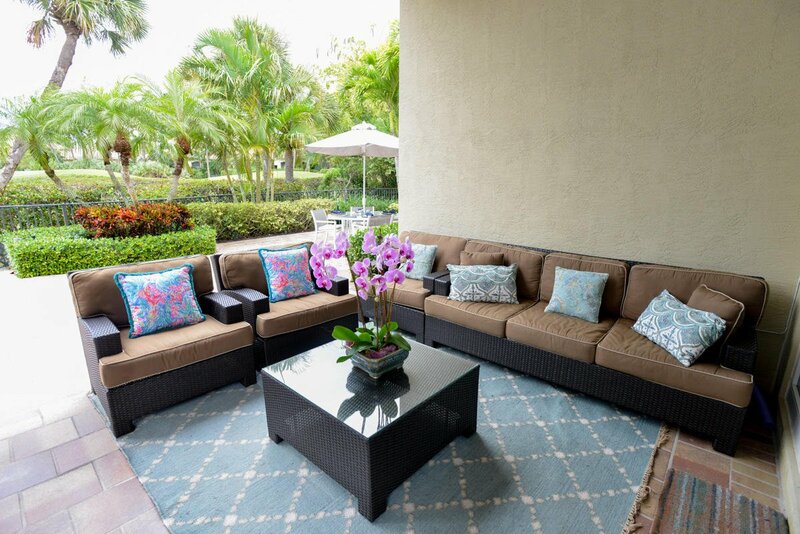 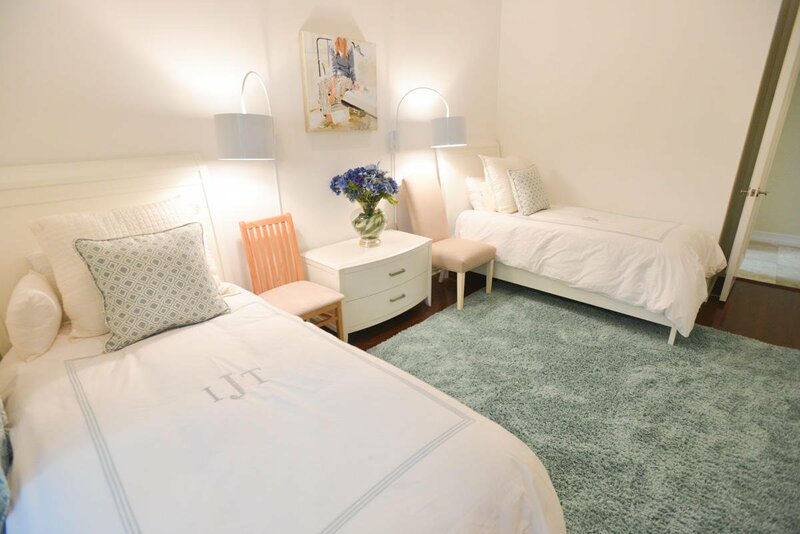 Custom design and furnishings by renowned designer, Georgia Merten. 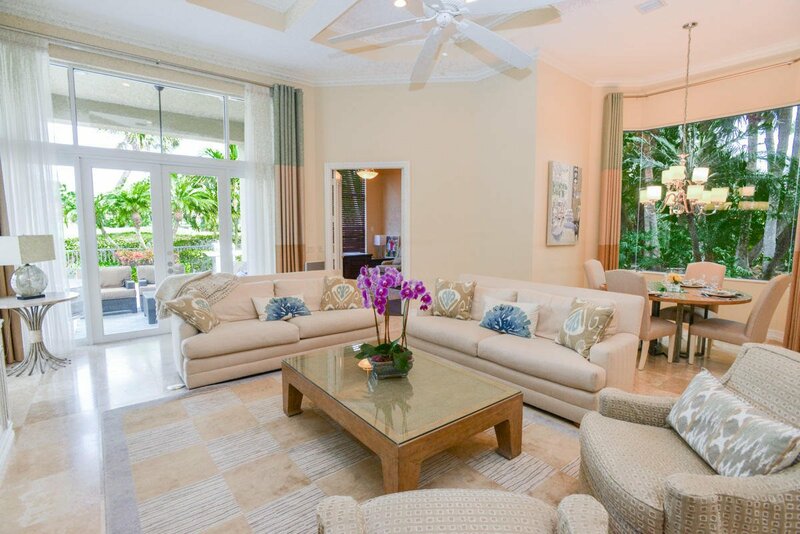 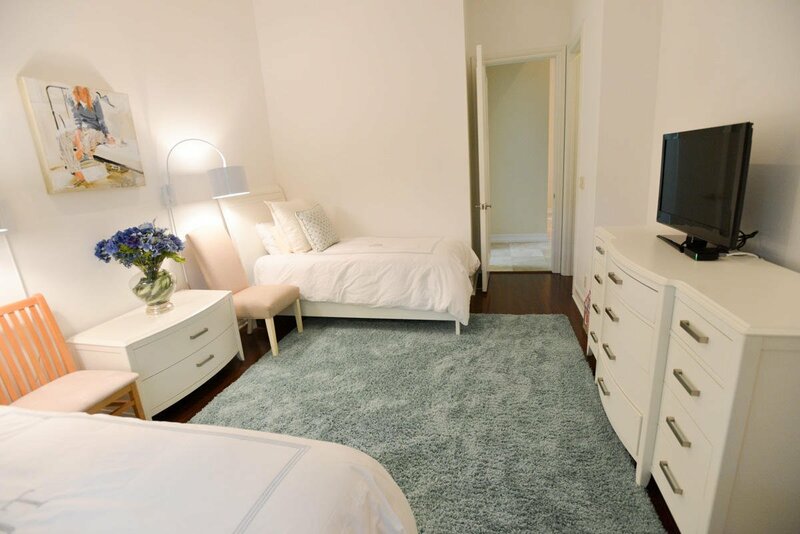 Owners prefer to sell furnished, priced separately. 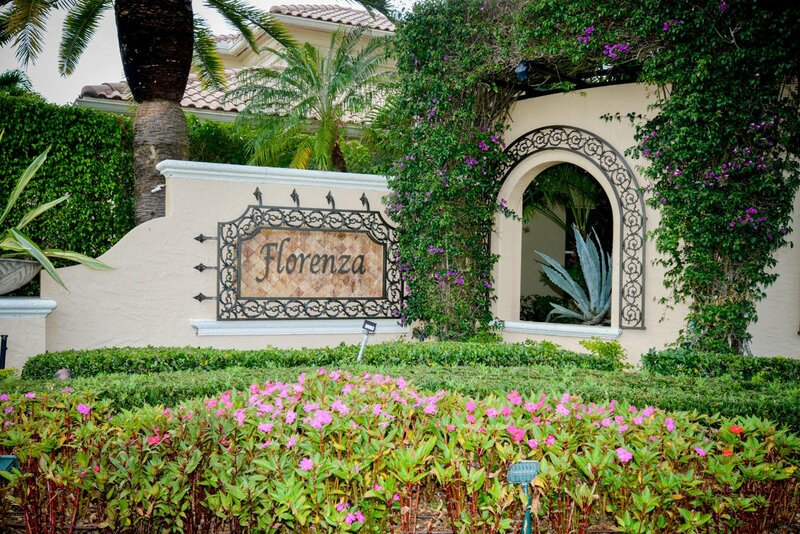 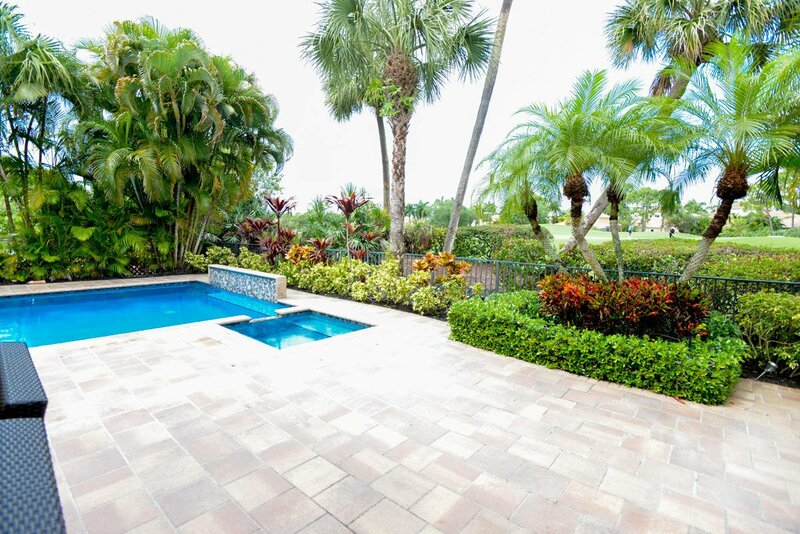 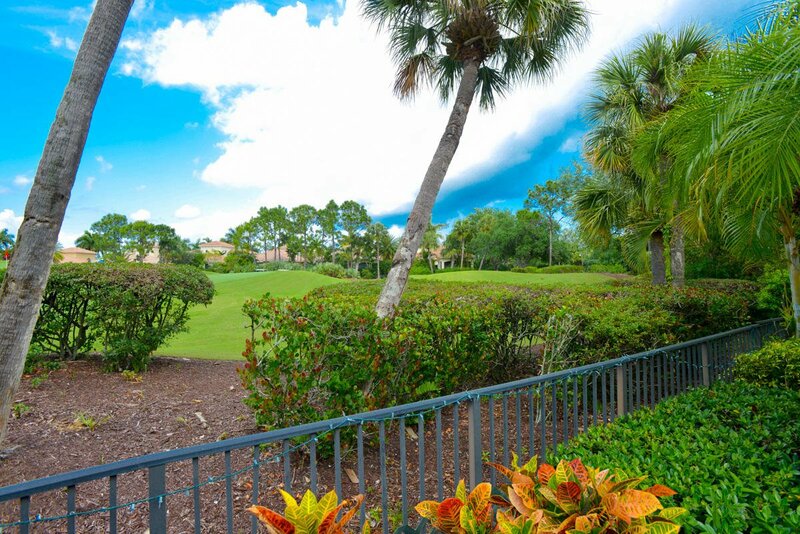 Located on the western side of Mirasol, with the Florenza landscape buffer to one side, adding an extra 60 feet of spectacular landscaping to the property. 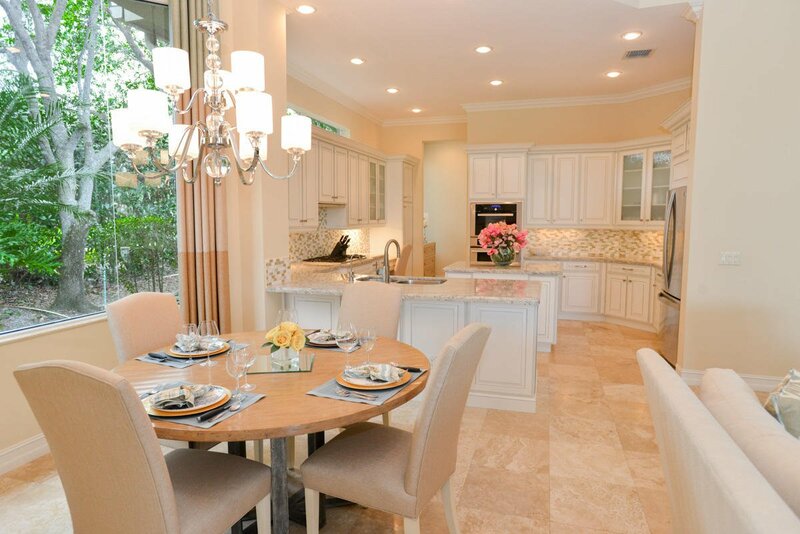 Once Kenco flagship model home with every upgrade available . 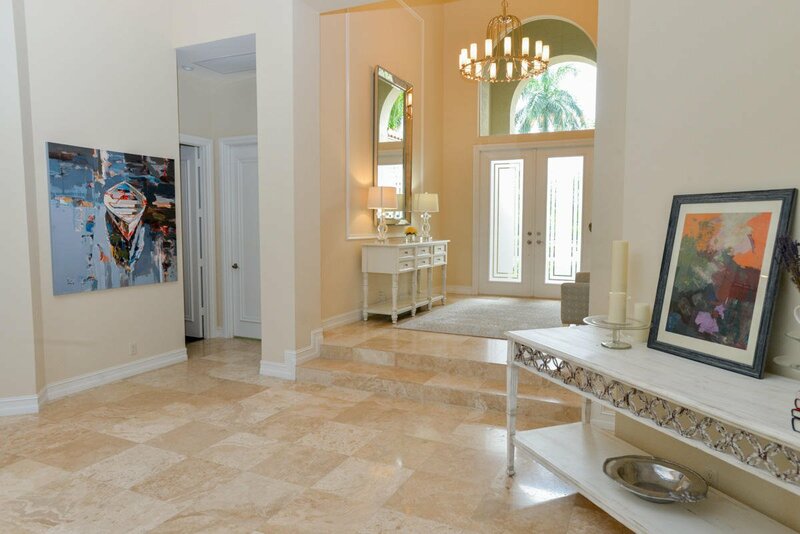 Priced for immediate sale. 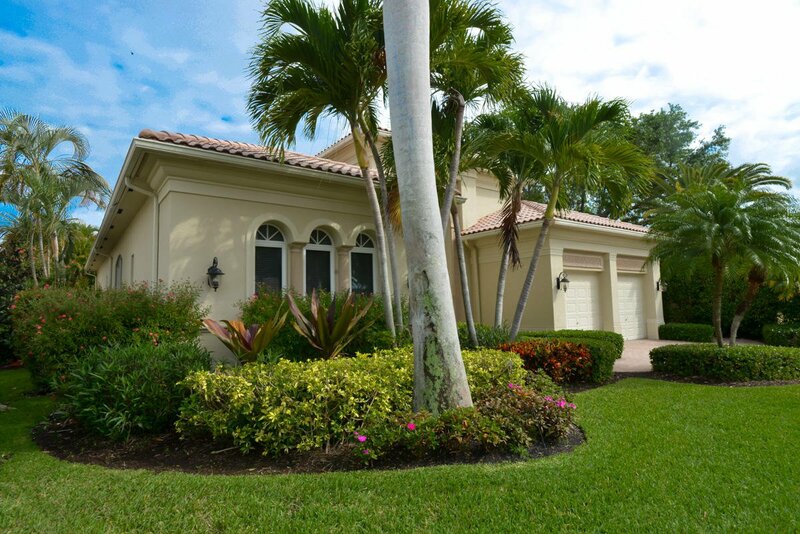 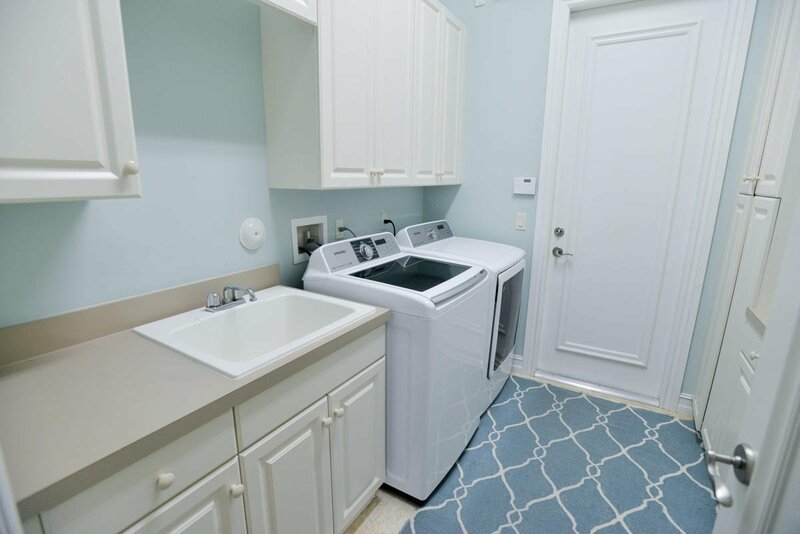 Listing courtesy of Genesis Residential Real Estate LLC.